By Sir Edwin Lester Arnold (1832 – 1904). 154 Pages | First edition 1970, Quest Miniature Series, 1975 | Paperback | Quest Books, U.S.A. | ISBN: 0835604187. The incomparable religious classic of India . . . 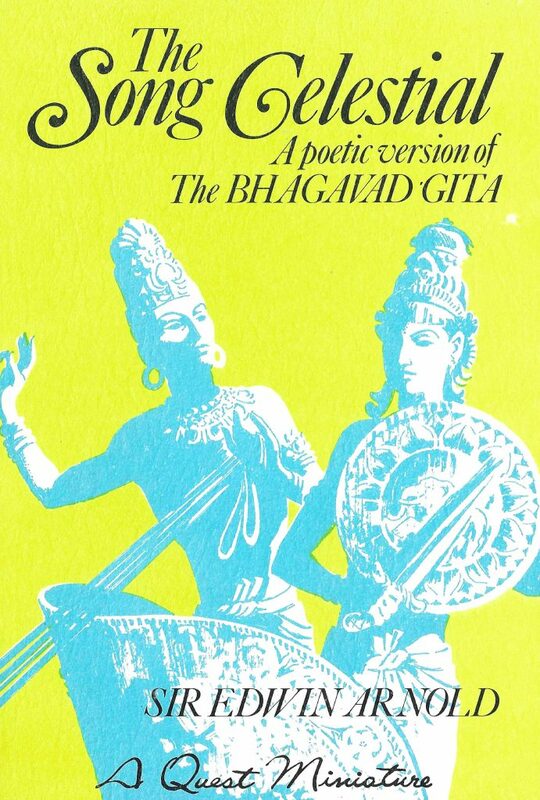 In exquisite poetic allegory, Sir Edwin Lester Arnold translates the revered and sacred story of Arjuna and Krishna, representing the eternal struggle between the personality and the Immortal Self. 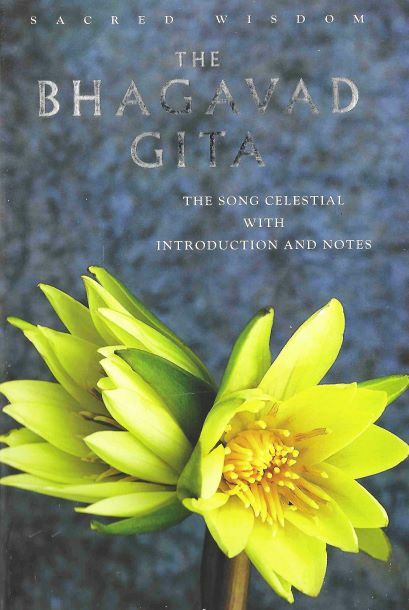 154 Pages | First edition 1970 | Hardcover | Theosophical Publishing House, Adyar | ISBN: 0835672301. 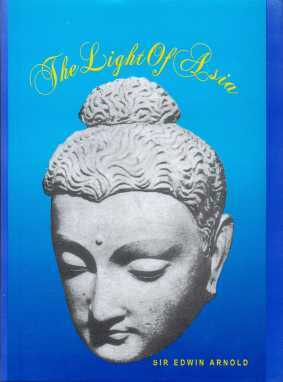 An inspiring poetic rendering of the life, character, and philosophy of the Buddha, based on accounts in traditional texts. was an immediate success, going through several editions, but also attacked by some for its alleged distortion of Buddhist doctrine and for its tolerant attitude toward a non-Christian religion. 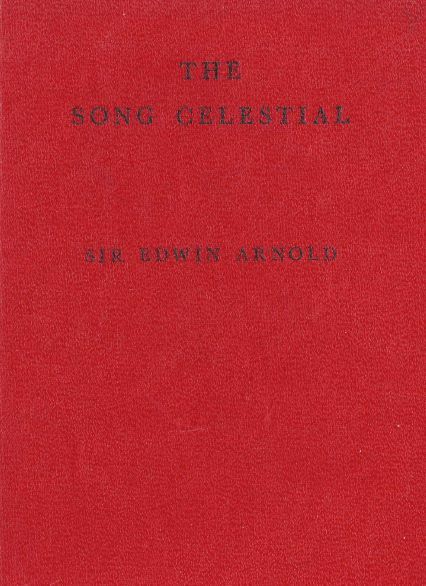 Sir Edwin Arnold (1832-1904) was an English author, scholar, and journalist, perhaps best known for his blank-verse epic poem “The Light of Asia “(1879), which described in elaborate poetic language, the life and teachings of Gautama Buddha. Besides other volumes of poetry, he wrote a number of picturesque travel books and translated Asian literature. After serving as principal of the government college in Pune, India, he joined (1861) the staff of the London Daily Telegraph, where he became chief editor in 1873. He was knighted in 1888.